A child's first introduction to baseball! Perfect for parents to share with their toddlers, this simple board book introduces kids to very basic vocabulary associated with this popular sport. The contemporary design features one word per page, a nice big photo, and a diverse selection of children in the pictures. Plus, the covers are appealingly tactile, with deep embossing and eye-catching spot gloss. Kids will grab hold of it again and again. Baseball. Bat. Glove. Catch. 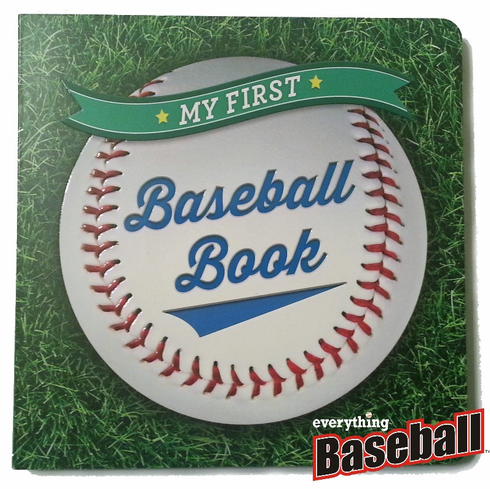 This baseball book is a home run! Board book, 7" x 7", 22 pages.